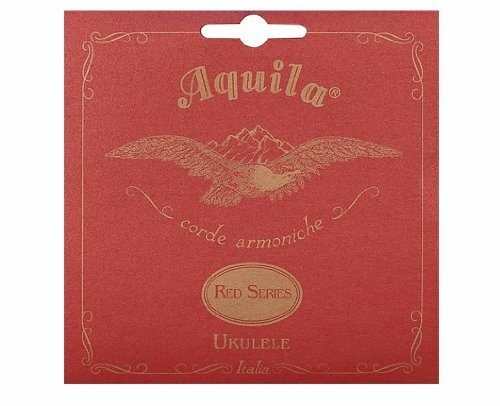 Created in the nineteenth century, the Ukulele is a cute little instrument that comes from the beautiful island of Hawaii. 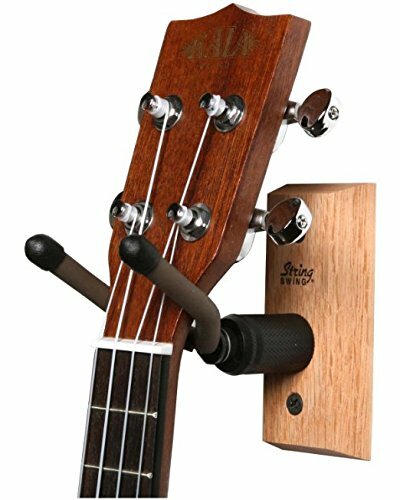 The Ukulele is a small guitar like instrument with four strings. 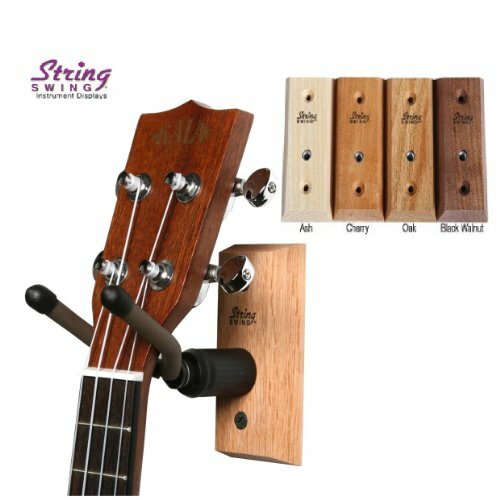 There are many accessories available for the Ukulele. 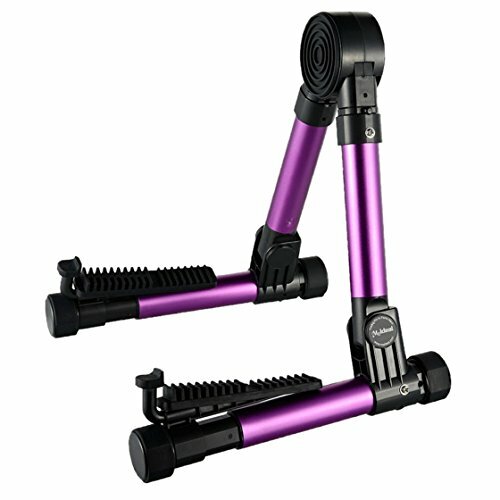 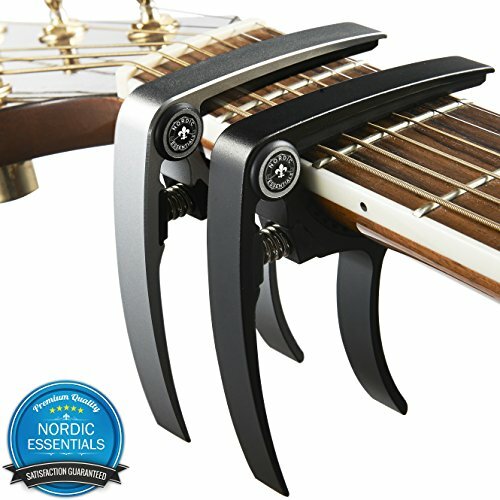 These accessories include tuners, picks, stands, strings and books. 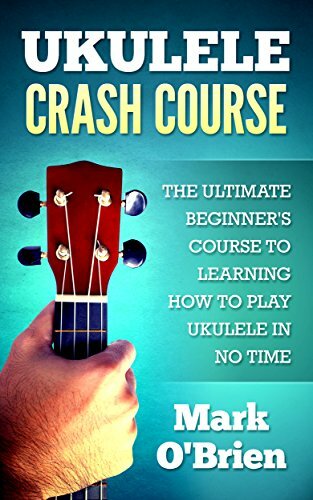 There are many books on learning how to play the instrument from instructions on how to hold the Ukulele to how to play the cords. 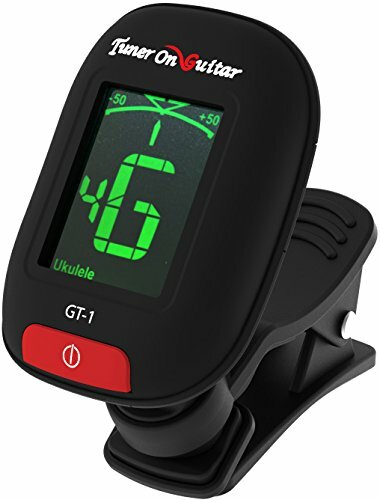 Guitar Tuner Clip On, Tune Acoustic & Electric Guitars, Bass, Ukulele, Banjo, and Violin, Easy to Use, Accurate, Fast, Turn 360 Degrees, Chromatic, Electronic, Enhance Your Tuning Experience Now! 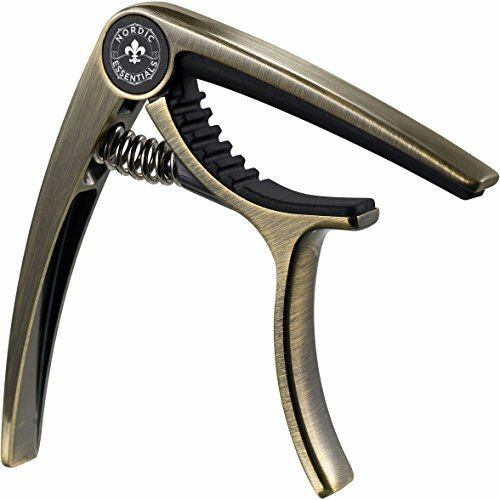 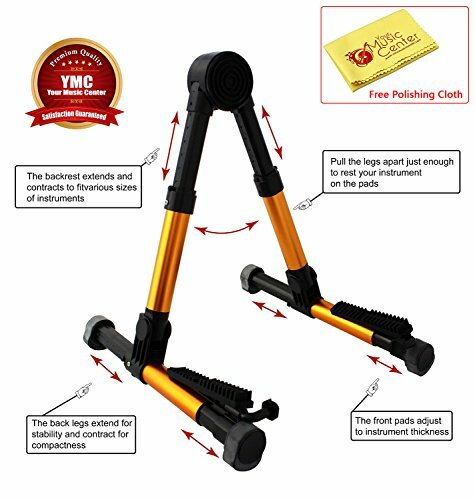 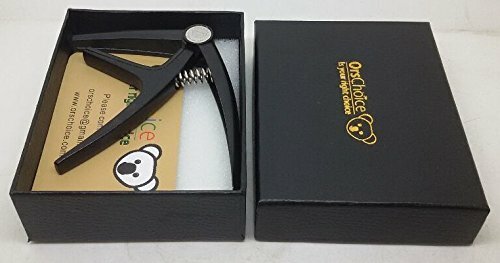 Guitar Capo Acoustic Electric Guitars - Great for Ukulele, Banjo and Mandolin - OrsChoice string quick change easy to move single handed trigger curved style lightweight powerful zinc alloy material - Comes in a special gift package - You will love it! 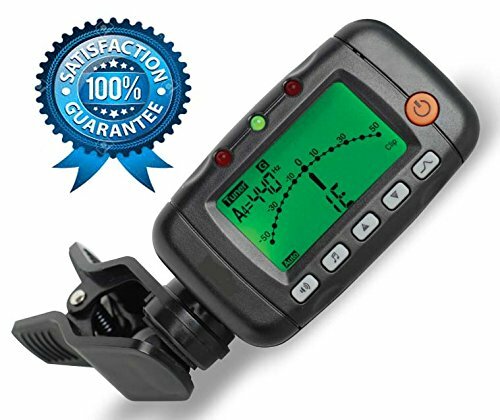 EMT-320 - Digital Metronome, Tuner & Tone Generator. 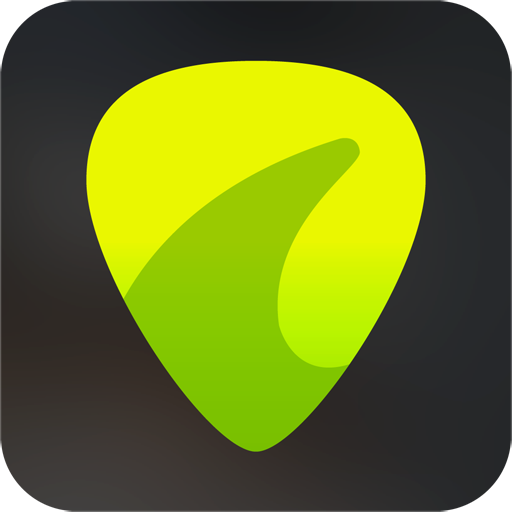 Chromatic Tuner for Guitar, Bass, Violin, Viola, Cello and Ukulele by Musiqa.co. 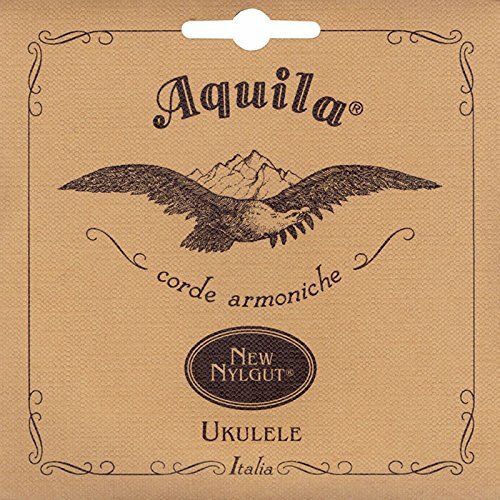 Ukulele is such a nice instrument. 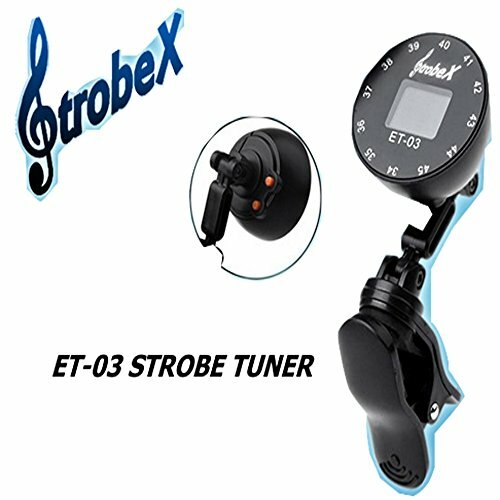 Love the sound.